2. Good for police, searching, camping, hunting, hiking and other outdoor activities, etc. 3. Specially designed high efficiency reflector for CREE XP-G R5 LED, which throws a uniform beam spot. 4. Scientific and practical structure design with exquisite workmanship. 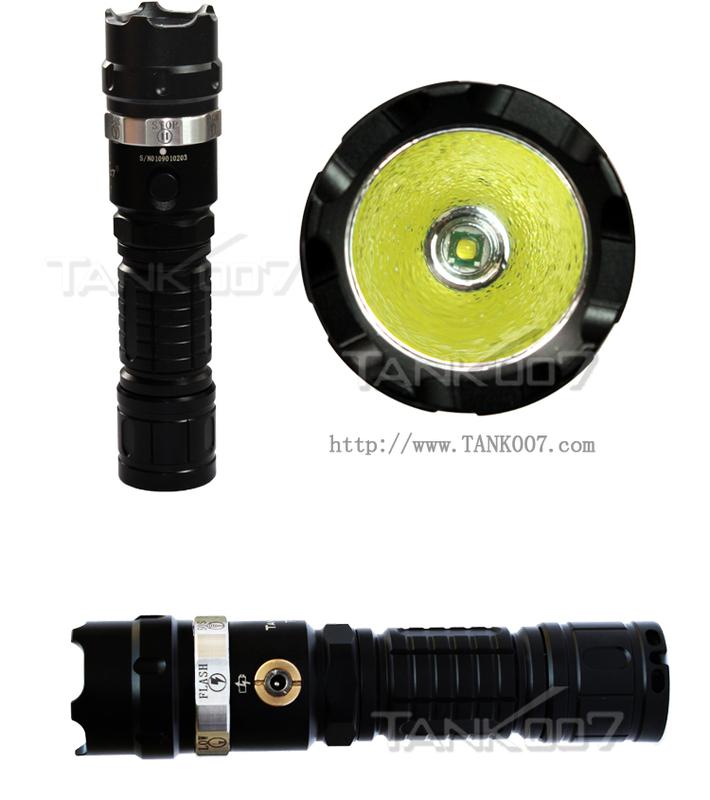 Click the button below to add the Tank007 High Power Rechargeable Tactical Police Flashlight TR01 to your wish list.